Since the implementation of a “zero-tolerance” policy in April 2018 toward illegal entry (as well as attempted illegal entry) into the United States, criminal prosecutions of unauthorized border-crossers under the Trump administration have started to rise. 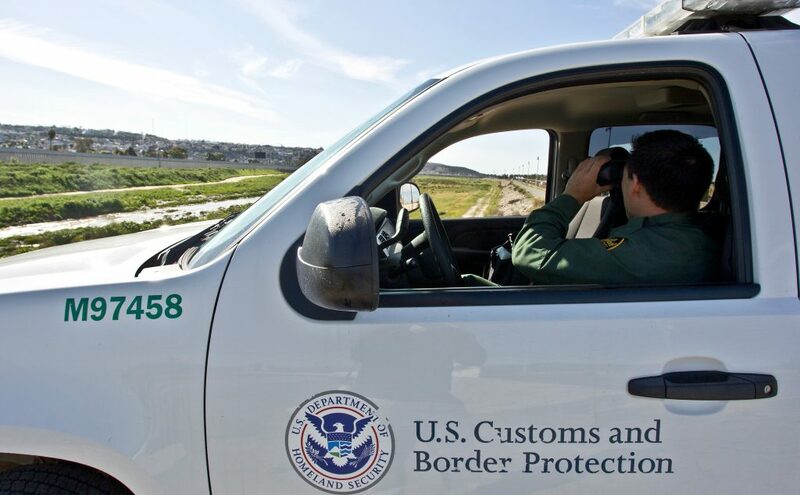 Criminal prosecutions of migrants apprehended by Customs and Border Protection (CBP) along the southwest border with Mexico jumped a full 30 percent from March to April. Since January alone, criminal prosecutions are up 60 percent—from 5,191 in January to 8,298 in April. The greatest number of prosecutions in April took place in the Western District of Texas (2,767), followed by the Southern District of Texas (1,959). However, while Texas dominated in terms of absolute numbers, the greatest increase in prosecutions from January to April occurred in New Mexico, where prosecutions jumped 110 percent. This increase follows Attorney General Jeff Sessions’ announcement on April 6, 2018, that anyone caught crossing the border would now face prosecution, as opposed to their countries of origin without facing criminal charges. The Attorney General told U.S. Attorney’s Offices all along the southwest border to adopt this enforcement philosophy and “prosecute those who choose to illegally cross over our border.” This edict is even being applied to migrants fleeing dangerous conditions in their home countries who come here seeking protection. The new zero-tolerance policy builds upon Operation Streamline, under which migrants who illegally crossed into the United States in certain border sectors automatically faced prosecution. Streamline was created in 2005 during the George W. Bush administration and continued under the Obama administration as well. Under President Trump, a new variant of Streamline is spreading along the entire U.S.-Mexico border. Treating all undocumented immigrants like hardened criminals is cruel enough, but the Trump administration has added a particularly vicious twist. Guided by a highly punitive enforcement philosophy, government agencies are separating migrant families, removing children from parents who are criminally charged. In theory, forced family separation—like mandatory prosecution—is supposed to have a deterrent effect on would-be undocumented migrants who are thinking about making the trip across the U.S.-Mexico border. However, a new study out this month says there is no evidence that these prosecutions have an impact on migrants’ decisions to come to the United States. All this process does is clog the courts and erode due process. The zeal with which Attorney General Sessions and Department of Homeland Security Secretary Nielsen are using children as weapons against their own parents runs counter to American ideals of due process, proportionality, and basic fairness. Taking away someone’s child as a form of punishment against the parent fails to consider the terror and trauma suffered by the child, who has done nothing wrong. Nor does it account for the fact that the inflicted terror and trauma is far out of proportion to the parent’s offense of seeking a better life for his or her family. The Trump administration nevertheless continues to ramp up its put-them-all-behind-bars (and take-away-their-children) approach to border enforcement. For instance, during a 13-day span of time in May, 638 parents who crossed the border with their children were prosecuted—and, presumably, had their children taken away from them. As more and more immigrant families are torn apart in the coming months, it is important to keep in mind that the majority of people being locked up are not dangerous criminals; they are asylum seekers and job seekers.